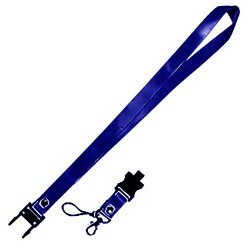 If you’re in need of a more casual looking promotional lanyard, our Polyester Ribbed Lanyard is a great choice. 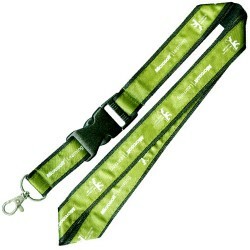 These lanyards have more of a casual business look about them and are perfect for worksites, outdoor events and sporting events. 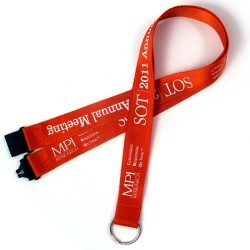 Available in a large number of colours including black, orange, purple, green and red the Polyester Ribbed Lanyard will easily fit into your branding scheme. 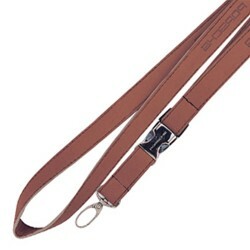 With three sizes to choose from, offering you a logo print area from 800mm x 13mm through to 800mm x 23mm, you will have plenty of promotional logo print space to play with. 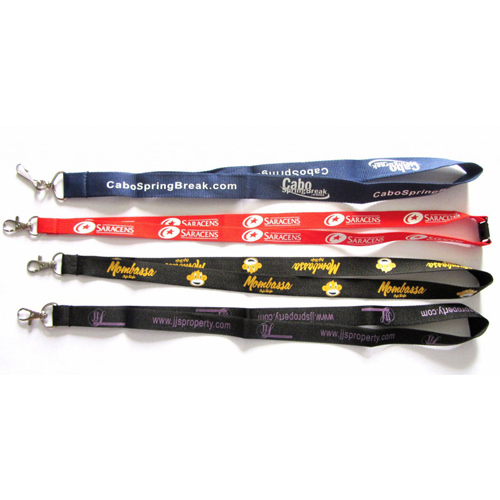 Our Polyester Ribbed Lanyards come with standard attachments of an Alligator Clip, J Hook or Dog Clip, there are also a large range of additional attachments and accessories available to allow you to customise your promotional lanyard to your needs. 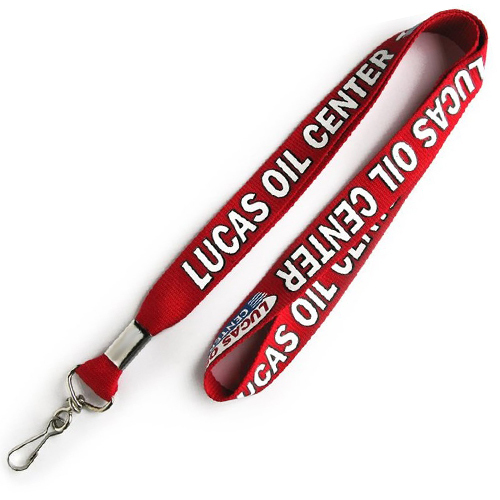 For a good quality promotional lanyard that will last everyday usage, you can’t go past our Polyester Ribbed Lanyard.